We’re very excited to be working with each of you to support local people in 2016. 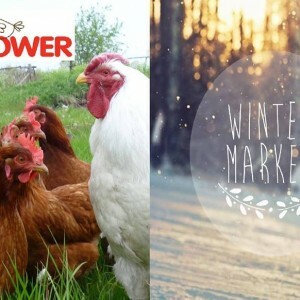 Winter Market & HenPower Launch! Come and join us for our Winter Market and for the launch of our HenPower Project! On Sunday 29th November we will be revealing our Coop and welcoming the arrival of our Hens to their new home in our garden – HenPowering Hackney and the Huddleston! We will have music, food, drink and cheer as our Winter Market takes place here too where you may want to try some mulled wine or pick up some festive presents. Come along from 12pm to 6pm. The Winter Market is part of our new Social Enterprise pilot, which will aim to create learning and employment opportunities for the young people we work with while establishing a new revenue stream to suppor the work of the Centre. More info about what stalls and food will be sold will be posted nearer the time. HenPower, a project delivered with our wonderful partners at EqualArts, aims to create intergenerational relationships between older members of our community and our young service users, as take part in weekly creative activties and learn to care for our new hen lodgers. Animal and art therapy come together! Our Social Enteprise pilot is supported by the Santander SEDA Awards. 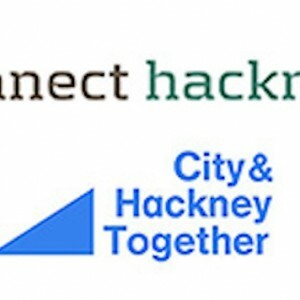 HenPower is supported by Connect Hackney and the City & Hackney CCG Innovation Fund. The Huddleston Centre has just been approved as a partner with The People’s Operator! 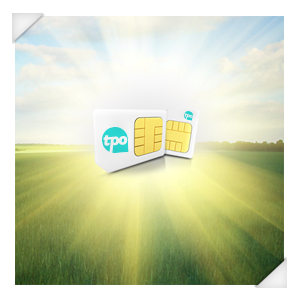 You can now help us raise funds through your monthly mobile phone bill – at no cost to you. There are some great deals available and our Director has just signed up to change provider! You can check it out and sign up at the link below. The Huddleston Centre was one of two successful bidders in the Connect Hackney Volunteering stream, securing funding for our HenPower project! Details on how to sign up for HenPower as a young person or a volunteer will be available on our website soon. The Huddleston Centre has been successful in gaining funding for a 3 month PAID Internship from Santander’s SEDA Growth Award. The job description and means to apply can be found at the link below. Dance The Week has begun at The Huddleston Centre, and will run every Saturday morning from September to December 2015! The Huddleston Centre provides support workers, fully accessible transport and specialist equipment to enable local young people to take part in Dance The Week, which focuses on helping young people achieve their physical movement goals and become active through dance. 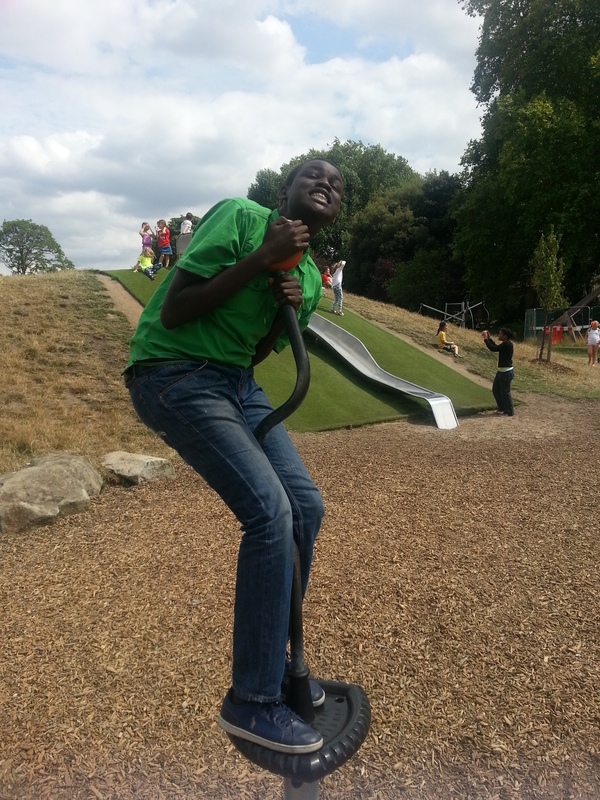 Dance The Week is funded by the Get Hackney Healthy Challenge Fund. If you want to be a part of Dance The Week please call Cassandra on 020 8985 9089. 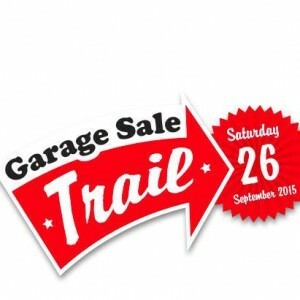 The Huddleston Centre is taking part in the UK’s first ever Garage Sale Trail! This is not just about raising some money but creating a social event too. If you have any items you no longer need please donate them, and be sure to come along and see what’s for sale! So far we have clothes; CD’s, records, art, books but we do need more. 12PM to 3PM with music and snacks and it would be fantastic to have everyone there. Please contact Sian on 020 8985 9089 or sbennett@huddlestontrust.org.uk for more information. The Huddleston Centre is being considered to receive Connect Hackney funding for two exciting new projects. Connect Hackney is all about Hackney residents aged 50+. These residents will have the chance to come and hear about a range of activities for local older people and vote on which ones they believe should be funded. The Centre’s projects will focus on older people with a disability, and those seeking local volunteering opportunities. Phone Annie on 020 7241 9403 for more information, or email annie@connecthackney.org.uk . 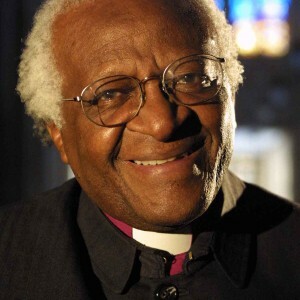 Our patron Desmond Tutu speaks about his late friend Trevor Huddleston, founder of The Huddleston Centre, and of the importance of our work. We are pleased to announce that we have received a Santander award of £5,000 to fund refurbishment of our Computer Room! We will be using the award to help develop this space so that it can be utilised as an asset to Centre programs, expanding the number of children and young people we help in Hackney. We have been named as one of the winners of Santander’s Social Enterprise Development Awards (SEDA) which supports social enterprises and trading charities looking to grow their business and improve their local community. 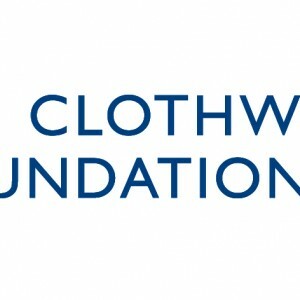 The annual award scheme has awarded 101 social ventures across the UK this year with funding of almost £1million. 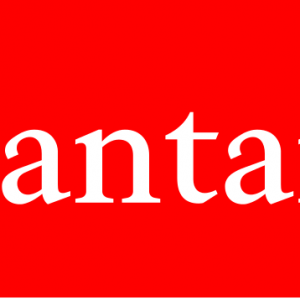 Alongside the prize money, we will have access to a business support package from Santander which includes business webinars, funded internships and networking events to meet with other social entrepreneurs in the region. For further information on the SEDA awards click the link below.